What time is it? It’s The Magic Hour. Some say there’s simply no magic left in the world, that nothing can truly surprise us any more. They are of course wrong, and these incredible magic shows just prove it. 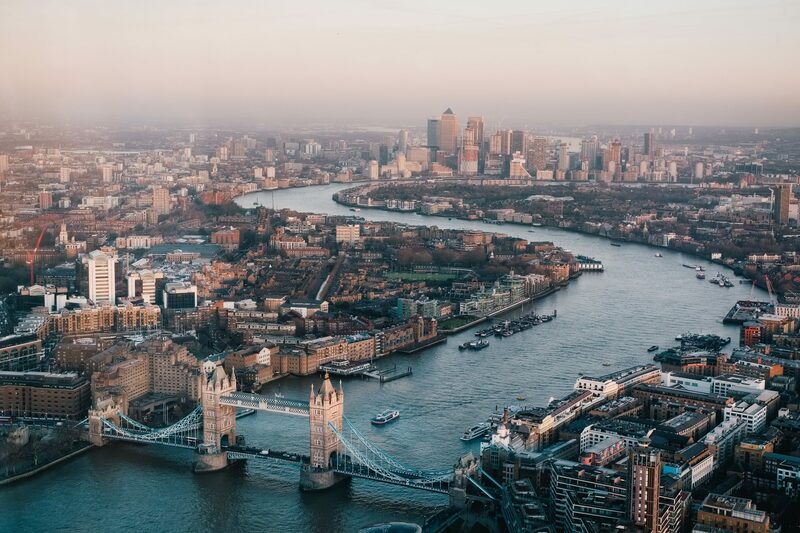 Set against the luxurious and evocative private rooms of London’s historic five-star hotels, with just 60 seats in the audience, you’ll never get closer to the impossible. 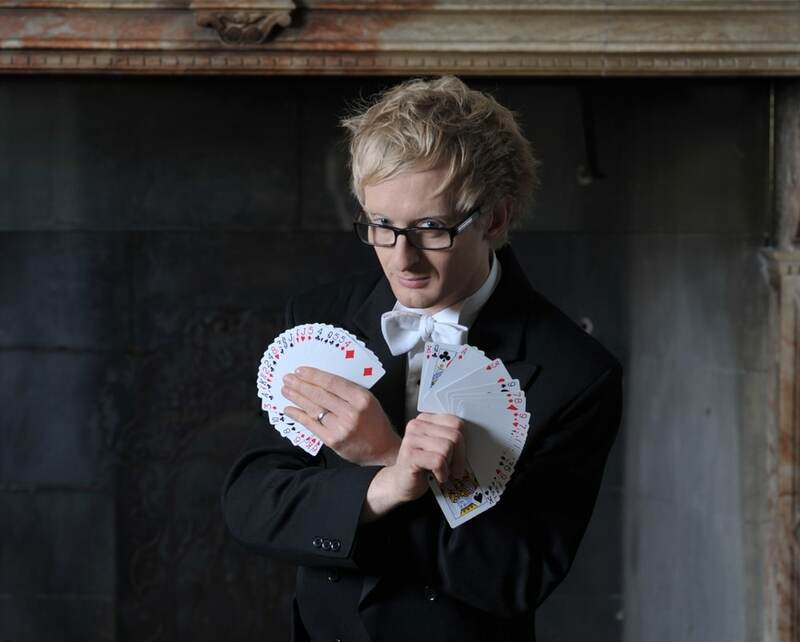 Enjoy an exclusive and spellbinding evening with top-tier London magician Tony Middleton AKA ‘Sonic’ – as seen on Penn & Teller: Fool Us. 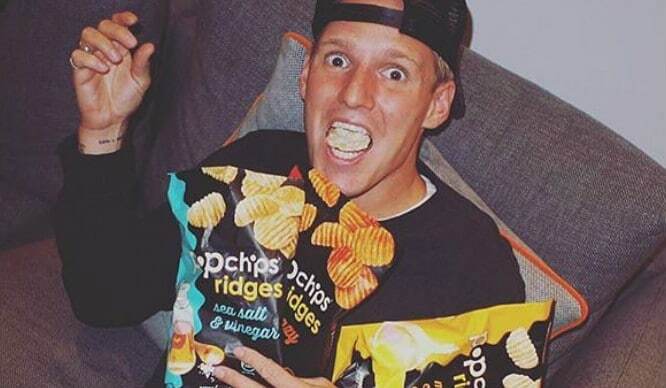 You’ll leave the show bewitched and befuddled, and wondering how he pulled it off for days after. Sonic has spent over six years wowing London audiences, regularly winning five-star reviews. The Magic Hour is an immersive night of parlour magic that harks back to the Victorian masters who once dazzled the capital. 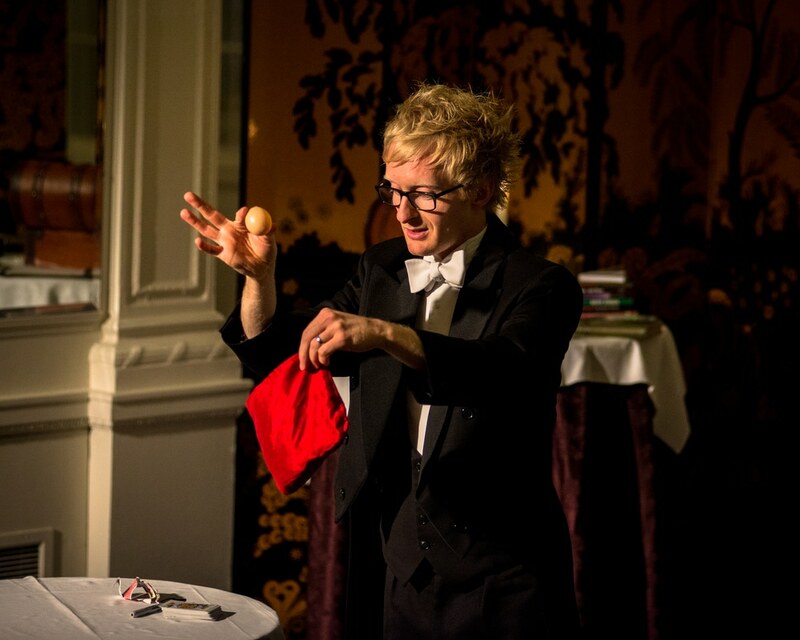 Taking place in an ornate oak panelled drawing room, it’s your chance to relive the ‘Golden Age of Magic’. Watch closely as ghostly messages appear, objects vanish, and time stops still – and tickets are available here. Before you vanish like one of Sonic ‘s magical objects, you should also mosey along to Simpsons in the Strand, at the Savoy Hotel. 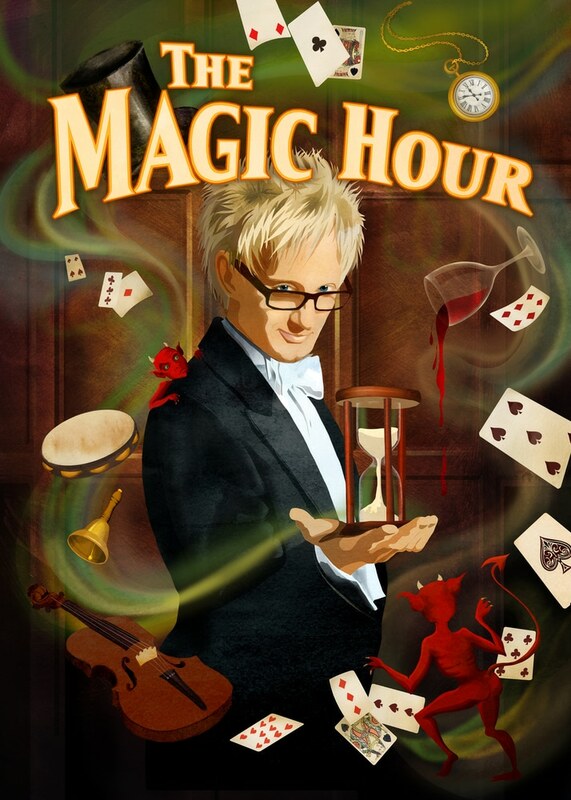 Following the success of The Magic Hour, the magician hosts Sleight of Hand on the Strand – a night of fabulous close-up magic, mind-reading, and illusion. Set against the opulent backdrop of the Savoy, this light-hearted and heart-warming show will take you on a journey from Victorian illusionists to the conmen and card cheats of the 1920s. 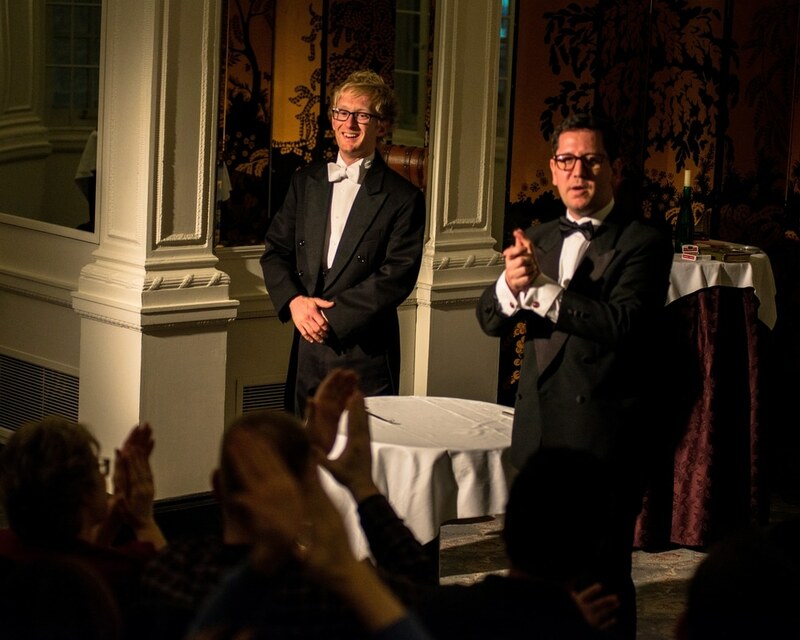 In partnership with the Magic Circle member Dominick Zwolinski, the duo perform jaw-dropping close-up illusions that have to be seen to be believed, and since Fever have an exclusive ticket price, you really should reserve yourself a spot here. A classy night out, enjoyed with a fabulous cocktail in hand? I think it’s high time you brought a little more magic into your life! Find your tickets to The Magic Hour here, and get tickets to Sleight of Hand on the Strand here.